Игры на немецком и английском языках. Шпилевская Яна. Маринова Арина: Hello,everybody! You have played in our game? 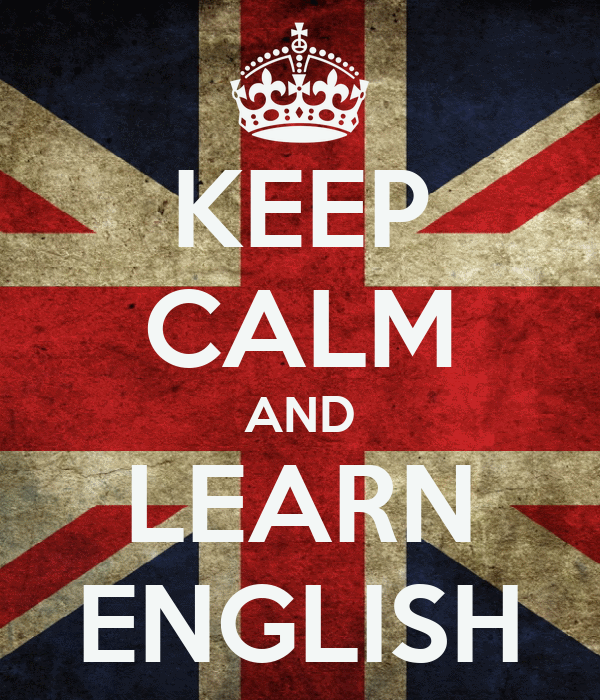 Try, they can help you learn English better. We are waiting for your opinions and comments. Next time we will write in German. Good luck!